The Lower School recently celebrated the December holidays with class parties. Parents joined their children in classrooms and the library for holiday-themed activities and festive snacks. The Middle School held a holiday party on December 16—thank you to the Parents Association for the pizza and cupcakes! 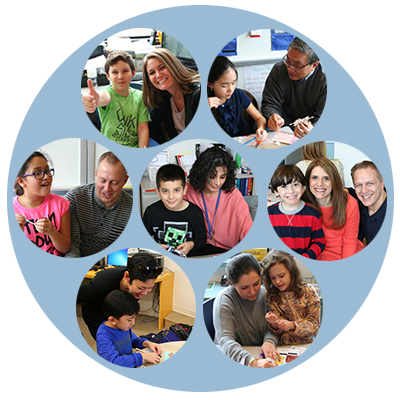 From all of us at The Gateway School, have a restful holiday recess from December 21 through January 1—we’ll see you in the new year. 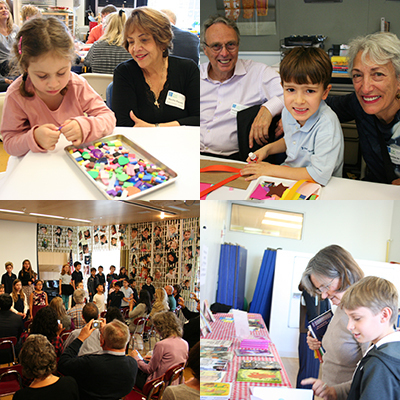 Last week, Gateway welcomed our students’ grandparents and special friends (GPSF) into the school! 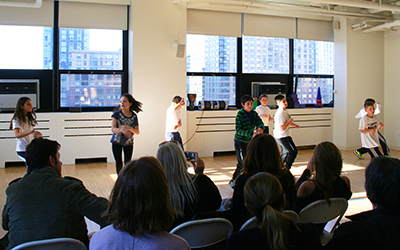 The Lower School GPSF Day featured a musical performance in Grandstand, classroom visits, art projects, and a physical activity in the Movement Room. The Middle School version included a reception in Grandstand, visits to the Science labs, and meetings with the students’ Writing groups. On both days, GPSFs accompanied their students to the annual Book Fair, the proceeds of which benefited the Parents Association. Visitors browsed a variety of age-appropriate books—including science, history, biography, reference, and more—which they purchased as early holiday presents or donated to their student’s classroom. 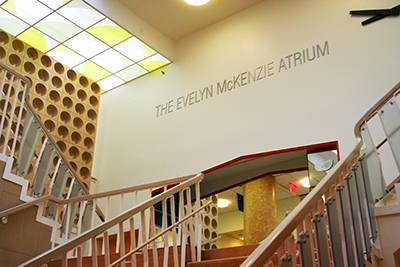 Last week, Gateway commemorated one of its former teachers, Evelyn McKenzie, by officially naming the central atrium of the school “The Evelyn McKenzie Atrium.” This airy, light-filled space spans the 5th and 6th floors and serves as a focal point for school activities and social gatherings. 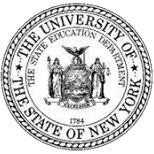 After several years at Gateway working closely with former head of school Dr. Davida Sherwood, Ms. McKenzie established a private practice that reflected our school’s desire to truly understand each student as a learner, as well as our confidence in a student’s ability to overcome his or her challenges. In 2002, Gateway recognized Ms. McKenzie by naming our (now former) schoolhouse at 236 Second Avenue in her honor and endowing The Evelyn McKenzie Scholarship Fund. These efforts, as well as the naming of the atrium, were made possible by a generous gift from the Devlin Family Foundation. Ms. McKenzie passed away in 2014. 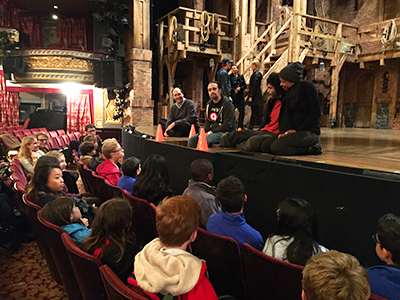 On October 28, the entire 7th grade took a field trip to see Hamilton: The Musical on Broadway! The show has earned rave reviews and tells the story of the American colonies with a contemporary twist, including rap, hip-hop, and R&B music. In preparation for the trip, students learned about the history of our founding fathers in school and studied song lyrics from the show. After the performance, students were treated to a private “talkback” with cast members, in which they asked questions and learned first-hand what is involved in staging a Broadway show. This amazing experience brought their Gateway studies to life in a truly unforgettable way.